Last month, the official digitized version of OGRE was released on a few formats, including PC. 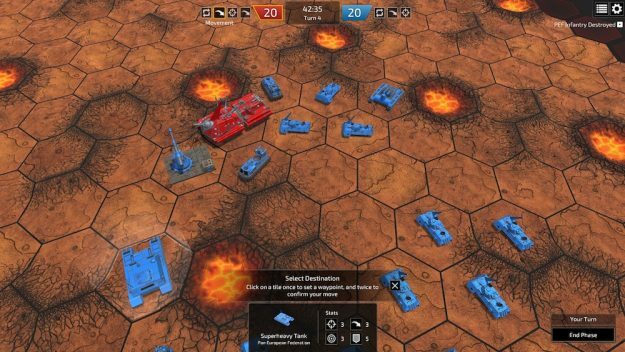 What is OGRE, how does it relate to BattleTech, and what can it do? Ogreing Around the Map in Style! 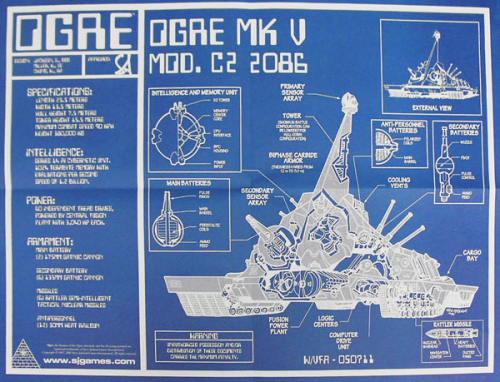 OGRE was a futuristic science-fiction tabletop wargame released in 1977. It was the first game made by famous game designer Steven Jackson, who would create games like Munchkin and GURPS. 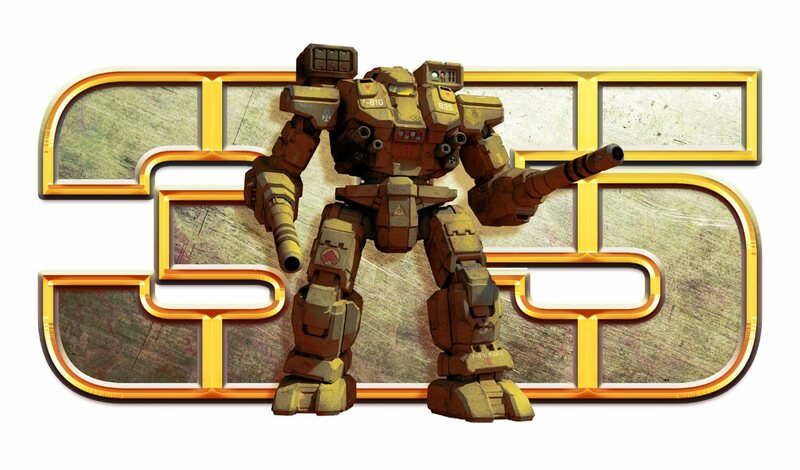 OGRE was a very interesting design that had a few interesting things going for it, and in some ways, felt a little like BattleTech light. It’s been so popular that countless versions, including some video game inspirations, followed. 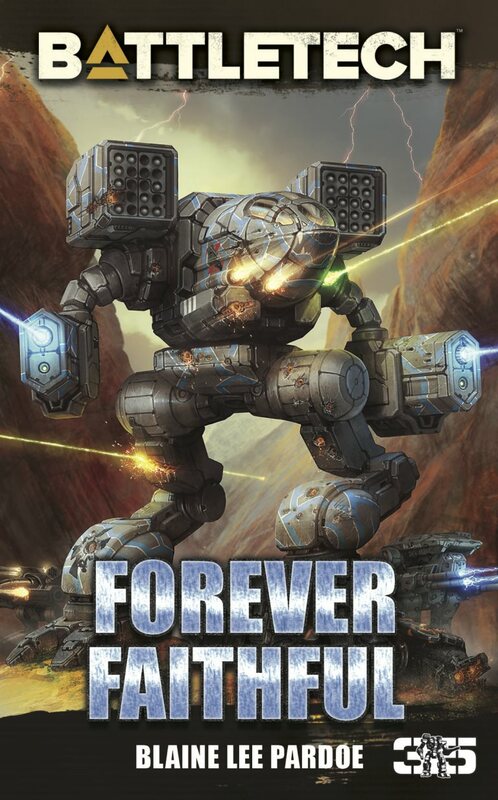 There was even a sequel based around one of the units – GEV. 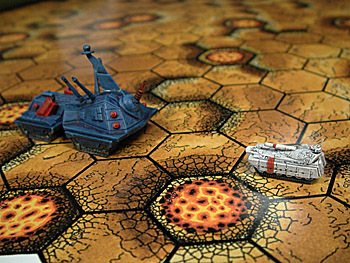 OGRE was a good example of an asymmetrical game. 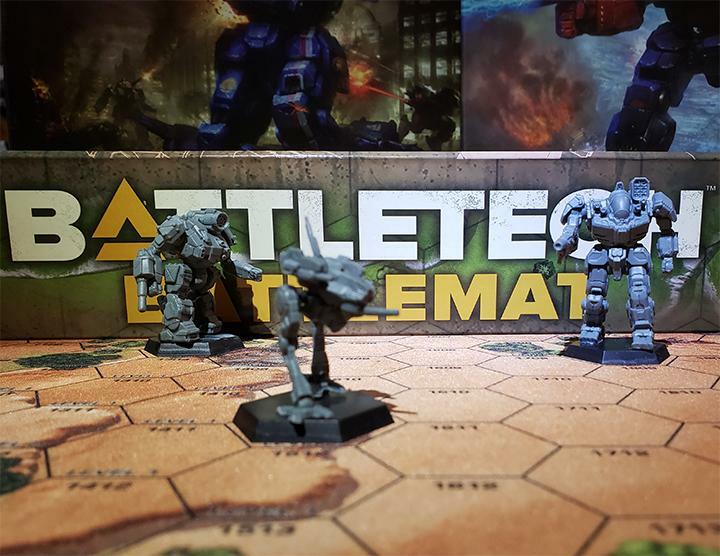 One player played a single unit, the great, powerful, battletank, the OGRE. Then the foe had units like hovertanks, normal tanks, missile launchers, and infantry to try and take it out. 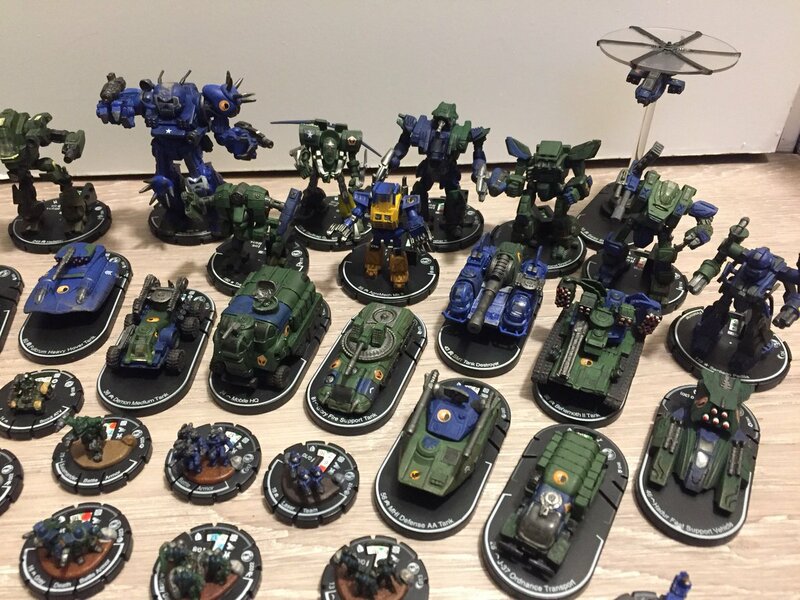 Each of these units had their own rules. Take the GEV hovercraft, for example. It was the only unit that could move, fire, and then move again, enabling powerful hit-and-fade tactics. OGRE has been pretty popular since its release. It’s not difficult to finish a game quickly, sometimes in just 30 minutes, which enables fun at the table. Different versions of the games introduce new rules to help make the game more interesting. And the game’s design holds up very well after these years. 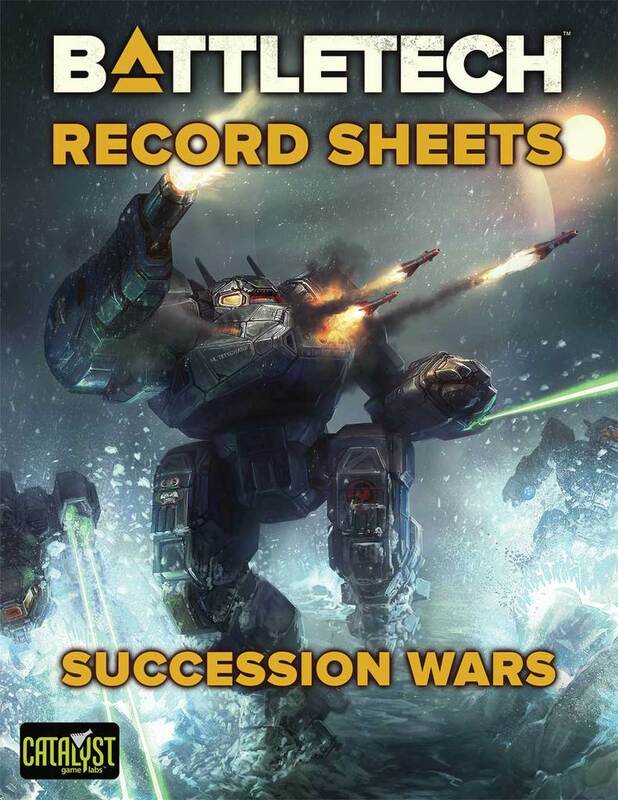 Some of the rules seem to evoke a sort of spirit of BattleTech. For example, if a GEV begins and ends its movements on a road, railroad, or water, then it gets +1 to its move. 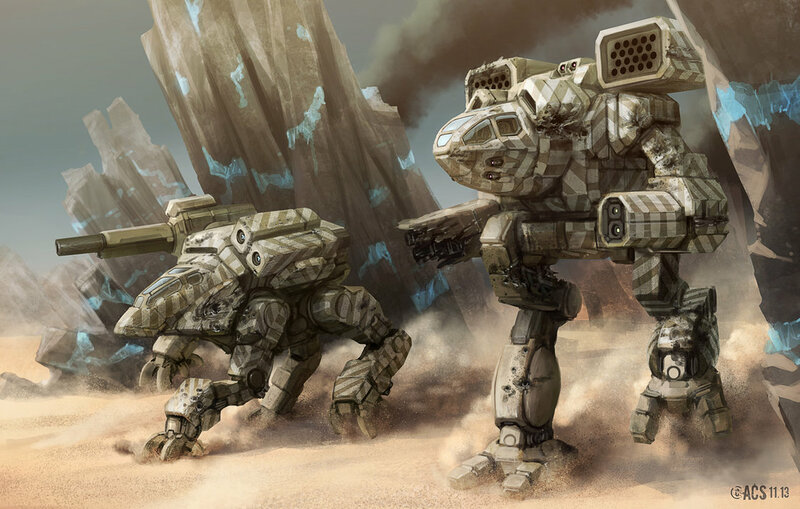 Sound similar to tanks in BattleTech? I’ve always felt a connection with OGRE and BatteTech. 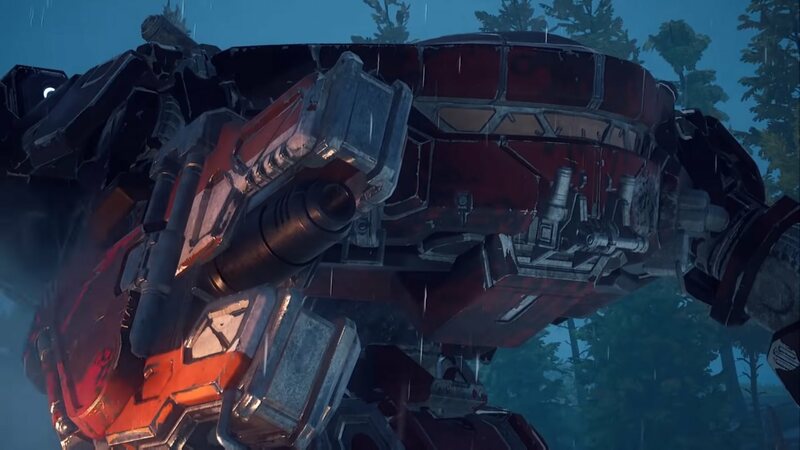 Can you imagine a game where one side has a single BattleMech and the other side conventional forces with the same BV? Who wins? Let’s find out! From the hexagonal maps to the futuristic feel, the games play into a similar space. Last month, an official updated version of OGRE was released in video game form by Auroch Digital, and you can pick it up on Steam if you want. Since any game you purchase on Steam can be returned with fewer than 2 hours of gaming, why not grab a copy, take it for a spin, and then try it out? 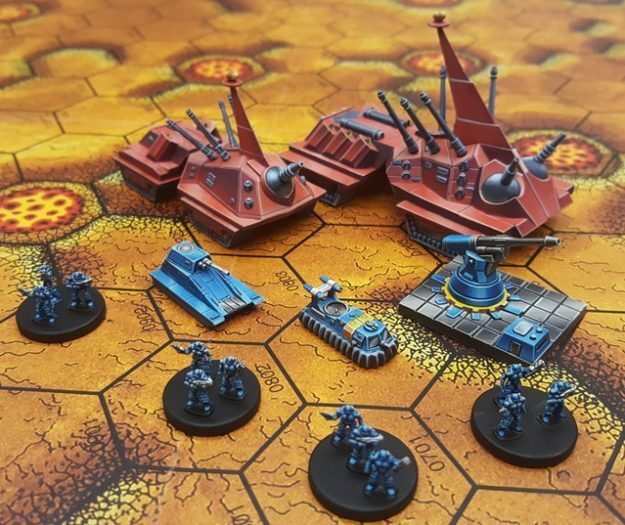 If you have never played OGRE, then this is a great time to check it out! And if you have, then this is a great time to come back to the game! This entry was posted in News, Video Games and tagged news, OGRE, Video Games on 2017/11/19 by Abe Sargent.